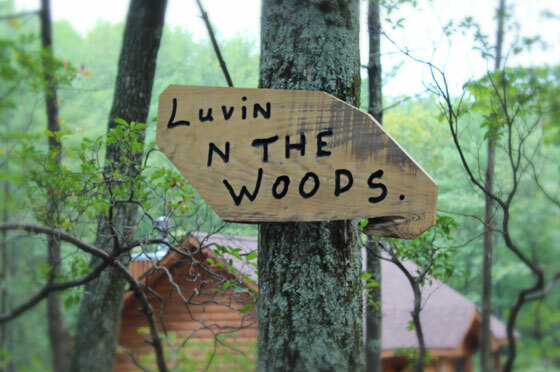 "Just Luvin' N The Woods"
A Bit About "Just Luvin' N The Woods"
Fun, frolic, seclusion. Privacy. Focus... on each other. When you find the time to come to the woods, you've made time for the two of you. Leaving distractions behind, arriving someplace bettter... someplace magical. Well done. 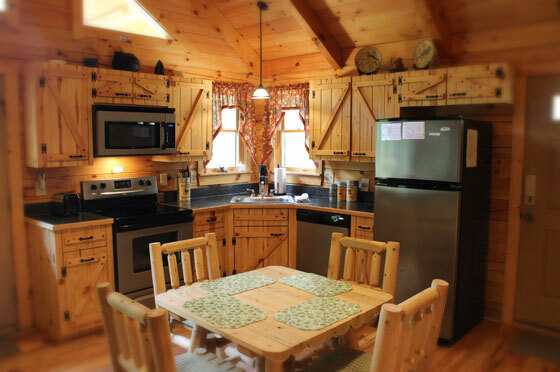 "My husband chose this cute cabin at Lydia Mountain as a surprise to celebrate our 3rd anniversary together. It has been a wonderful weekend! It did not stop raining but that allowed us to enjoy the cabin, it's porches and hot tub without feeling lazy. Thanks for creating a place that is in harmony with the nature around it. We will recommend this place to any loving couple who wants to celebrate, rest or simply get away from the city . . ."
"We came to celebrate our second anniversary! 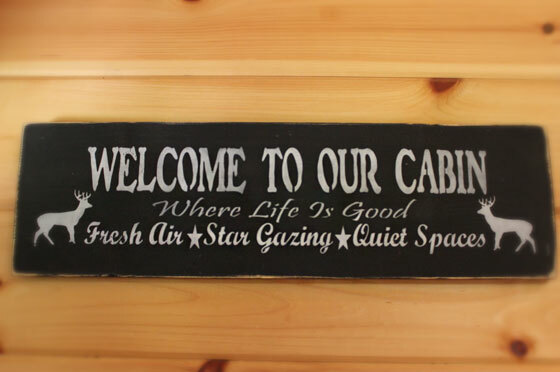 This cabin and environment is perfect for us. 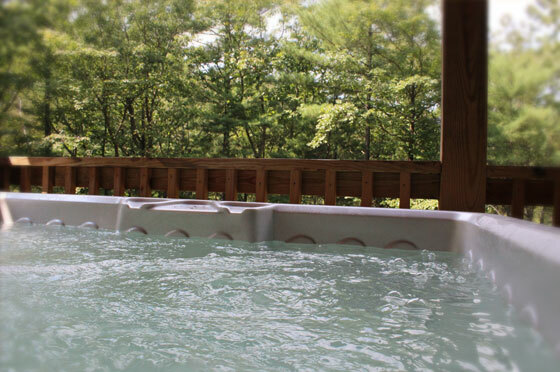 The cabin is clean and the hot tub is the best place to relax and to forget the daily busy life that we have back in the city. We will come back again in the near future. Thank you for all the hard work being done to this place . . . Lydia Mountain is GREAT!!" 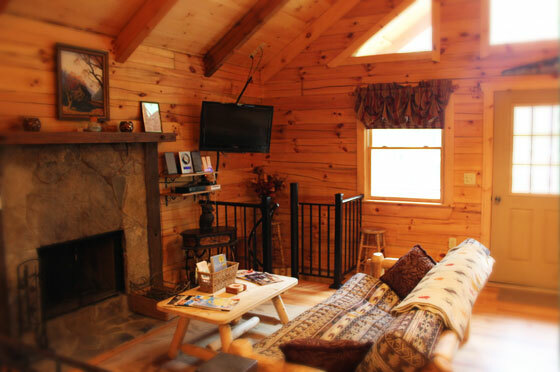 "We came to Lydia Mountain to get away from our busy schedule in Virginia Beach. We brought our chocolate lab with us and we all enjoyed taking walks and enjoying the beautiful scenic views! We'll definitely be coming back again - it's our little retreat and mini vaction -- it's so beautiful here!! "We came here for the U2 concert in Charlottesville. 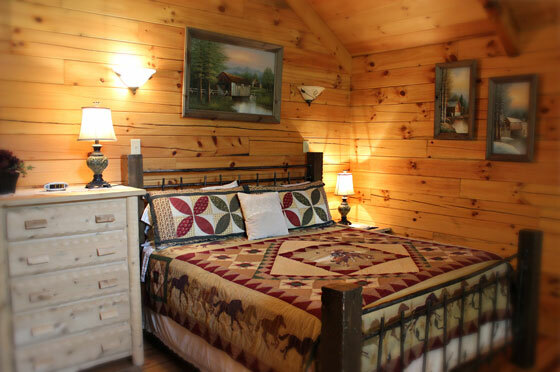 We skipped the hotels and decided to give a log cabin a chance. WOW!! The views are amazing especially when the sun is shining on the trees. 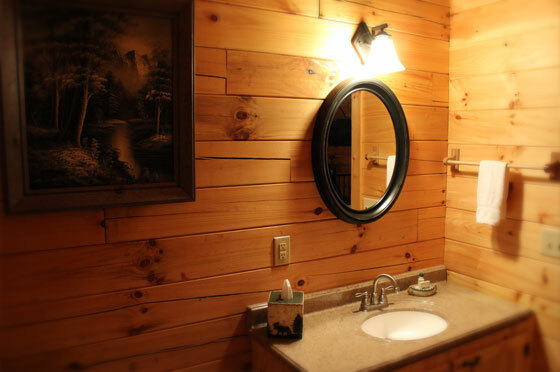 The cabin is so cute!! We certainly enjoyed the hot tub too. Thank you for a lovely stay . 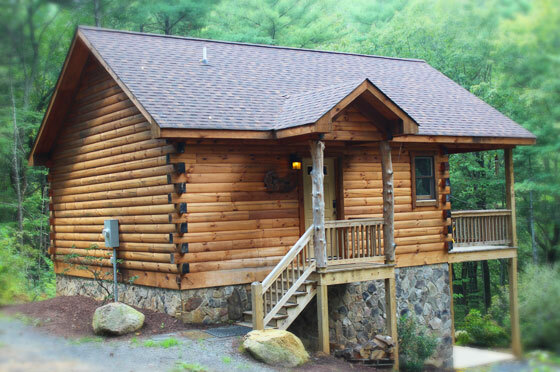 . . "
"This little cabin is sooo cute! We loved it and the log furniture was great! We spent lots of time hiking in the national park... We enjoyed the hot tub after our hikes! 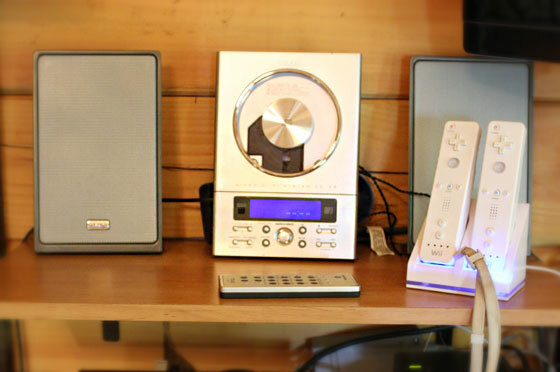 We are glad we found this little mountainside treasure."